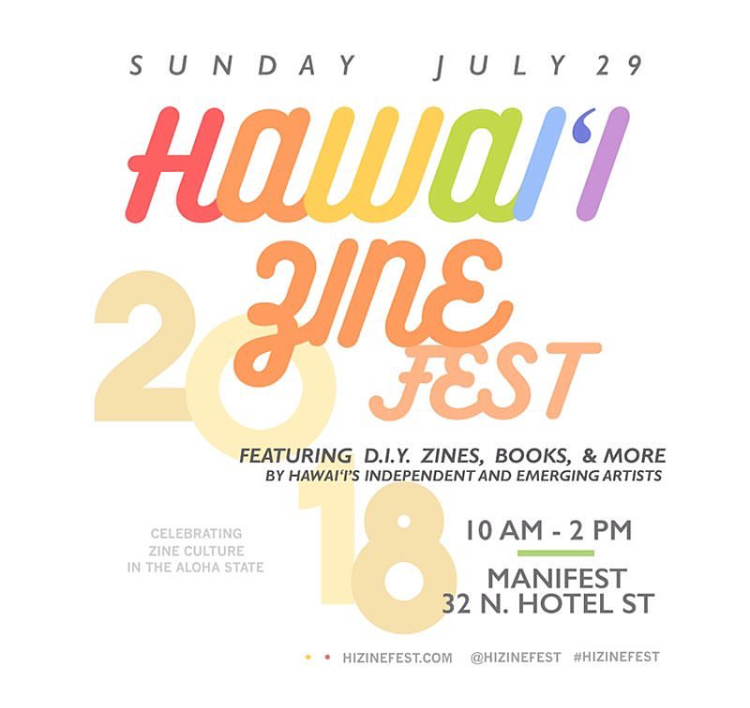 I'm so excited to have some zines in the first Hawaii Zine Fest 2018!!! I won't be able to attend in person, unfortunately, but check out this event if you're in town! I'll only have 5 copies of three different zines.